Incredible opportunity to build your dream home on one of the few remaining vacant lots in Shell Beach!!! Gorgeous ocean and Port San Luis Views! 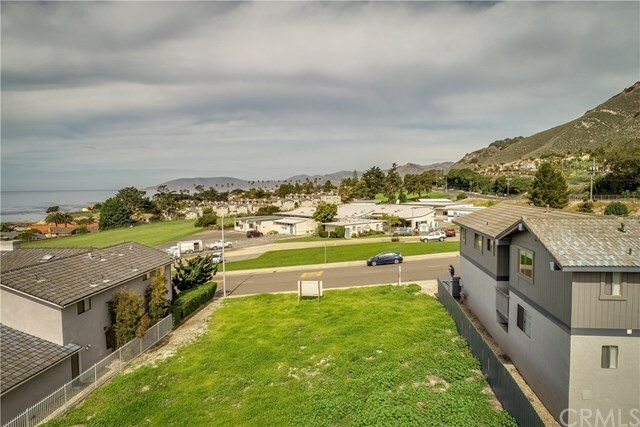 This spacious level lot is located near many high end custom homes and is within close proximity to a beach access, world class restaurants and hiking trails! Just a short stroll to the Village of Shell Beach and community oceanfront parks where you can enjoy kayaking, sunbathing, surfing and watching wildlife basking on the rocks.